Our payroll services have all the same features of other competitors at a fraction of the cost. We pride ourselves on designing comprehensive plans that are creative and cost-effective. Our wide range of services will help you save time and money by streamlining your HR needs. Every business is different. That’s why HR Butler works with each client to create a customized solution for their unique situation. 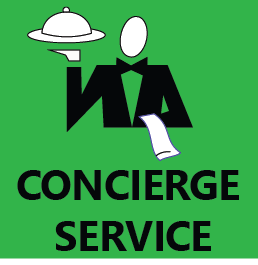 We offer superior services without the overhead of large competitors, and these savings are passed on to our clients. No matter the size of your business, our custom solutions will help you and your employees succeed. 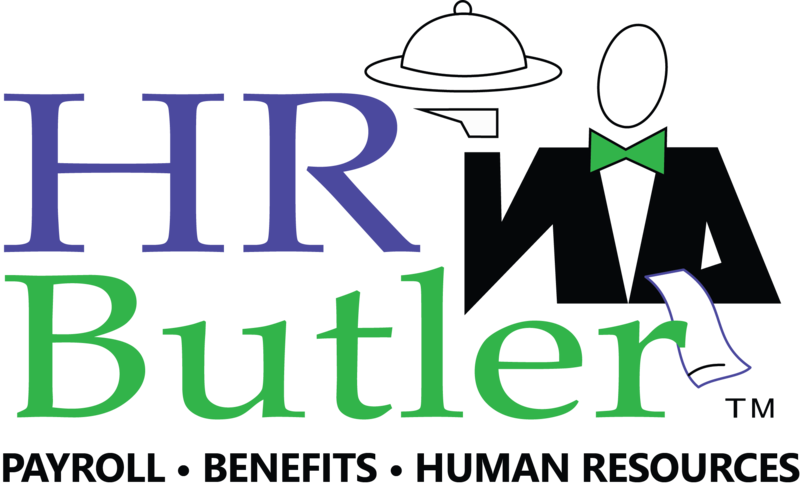 HR Butler and iSolved HR Butler has teamed up with iSolved to provide our clients with a state of the art HCM software. With iSolved you now have one technology that can do it all. Payroll, Benefits, HR, and Time. All of your mission critical employee data in one place. No more exporting, importing, or clunky integrations. See how iSolved could simplify your people management in the videos provided. Try iSolved out for yourself to see how it can streamline your human capital needs. We will come to your office to discuss your Payroll, Benefits or HR needs and provide you with a cost savings quote.